Its hard to believe that a whole year has went past since the Death of my good friend and biggest inspiration Dariel Pulliam passed away. 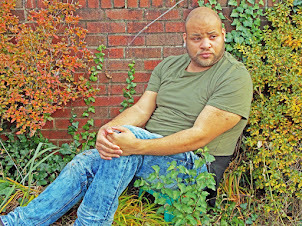 Dariel, known as Puggie and Dari originated his career in Baltimore, MD going on to become a well known Celebrity Stylist and Make-Up artist. 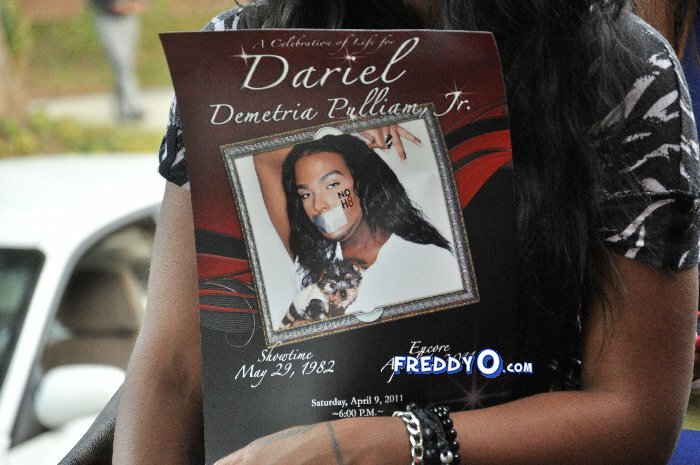 Dariel became very famous as he made his move to further his career in Atlanta, starring along side Neffeteria Pugh, in the show Frankie and Neffe. I still remember the day of his death. I remember seeing a post on Facebook saying that Dariel had passed away. In my mind it was nothing but another one of those crazy rumors that people enjoy putting out there. A few mins later I saw another post saying that he had passed and received a number of phone calls to confirm his death. I couldn't do anything but cry knowing that Dariel was one of my biggest supporters and loved the work that we were doing here at The Scoop Entertainment. The last Conversation I had with Dariel was about a month before his passing and we were in discussion about doing an interview. 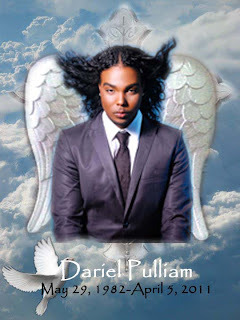 Dariel left us unexpectedly, and leaving us asking God why. Even though the hurt is still there I believe God took my Dar Dar to become an angel for so many people. Dariel You are missed so much and will forever be in my heart. I love You.